Low-maintenance home perfectly updated! 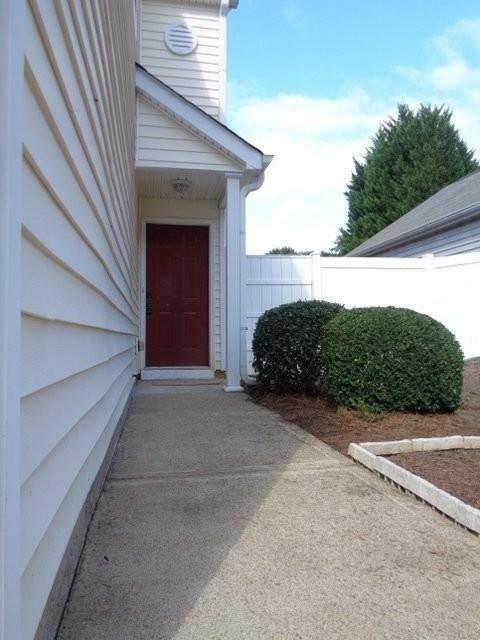 This home has been updated just for you with granite countertops, stainless steel appliances! 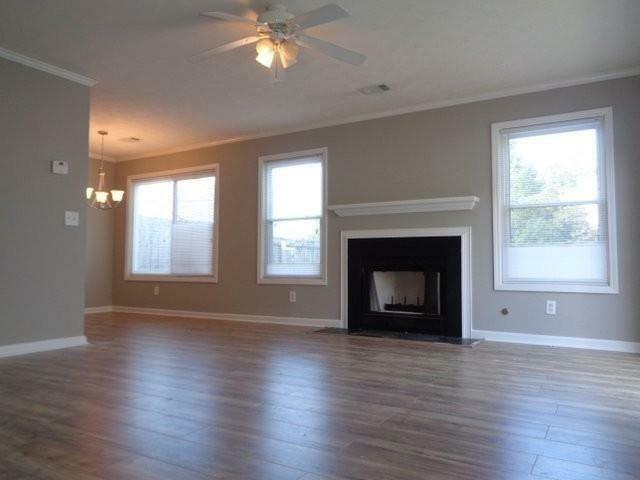 Handsome fireplace with gas starter and pleasant, neutral colors don't miss out! 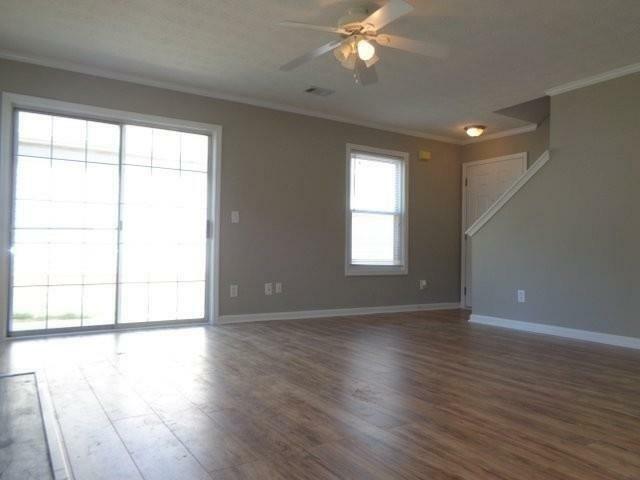 Upstairs, all bedrooms have walk-in closets and wall to wall carpeting that looks like new. Doing laundry is a snap with desirable upstairs laundry area. Why drag it all downstairs only to drag it back up again? Level, fenced backyard with patio has ample space, but not too much too mow. Two-car attached garage. 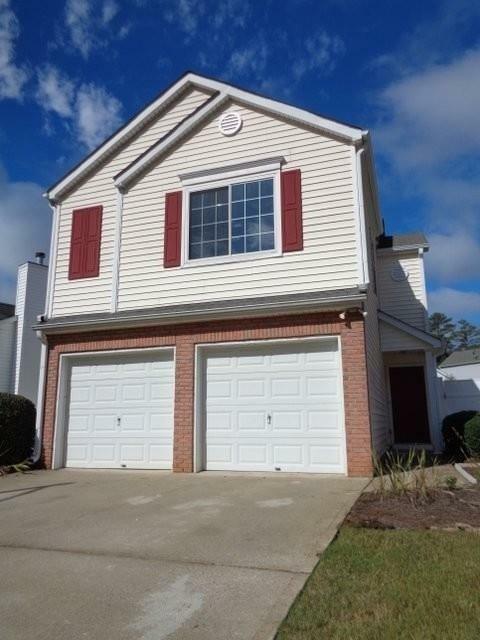 Listing provided courtesy of Clients First Property Management Specialists, Llc.